Shopping for a vehicle doesn’t have to be difficult for you to accomplish. You can choose one of the excellent used models offered at Massey Yardley Jeep Chrysler Dodge Ram in Plantation, FL so that you can find the right one of the car loans for you to have the drive you’re looking for in Margate. Come in and let this team show you their selection of vehicles and the easy to secure financing that will ensure you’re going to have what you want on the roads. 2015 Cadillac ATS Sedan 4dr Sdn 2.0 Standard RWD – If you’ve admired the Cadillac name for several years but never thought you could afford this luxury brand, think again. This is an impressive example of what you want to drive when you’re looking for small car and need to secure one of the car loans offered at this dealership near your Margate home. 2016 Chrysler 200 4dr Sdn Limited FWD – Are you ready to have a sedan that’s affordable and straddles the gap between the compact and mid-size sedan market, this is the one for you to drive. Come in and take a look at what this impressive model has to offer you when you’re ready to have the right one of the car loans you’re going to want on the roads in Margate. 2011 Kia Forte 5-door 5dr HB Auto EX – A hatchback-styled vehicle can be the right choice for you to have the function and versatility you’re looking for. Take this excellent Kia Forte out for a test drive and check out the features and the car loans offered that will make this the car you want to drive and experience on a daily basis on the roads in the Margate area. 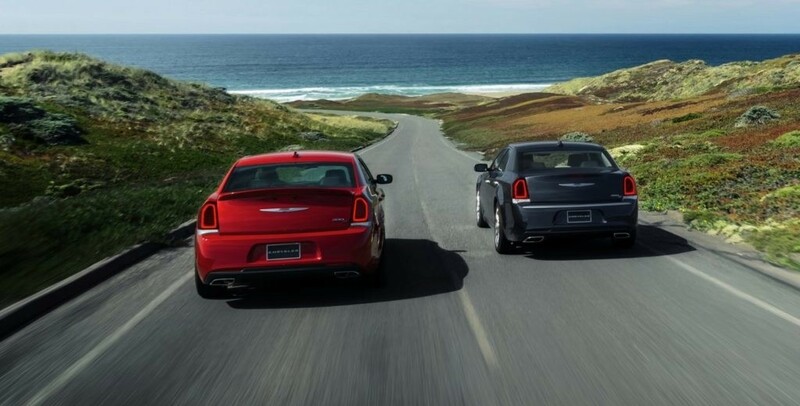 2014 Chrysler 300 – This excellent sedan has the features you want and the technology you’ve been looking for at a low price that is easy for you to afford. Take a look at the car loans offered and let this be the car that you take home to Margate with you today. You’re going to love showing off this used Chrysler 300 to your friends and family when you get home. 2010 Honda Civic Sdn 4dr Man LX – As one of the models we’ve loved driving for several years, this is one of the cars you’ll want to experience on the road. Let this be the right choice for you when you’re looking at that different car loans that can make it easy for you to secure the drive you want on the roads in Margate. 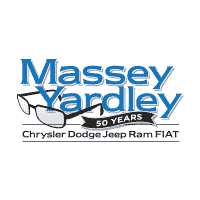 Make your way to the dealership of Massey Yardley Jeep Chrysler Dodge Ram in Plantation, FL and choose one of the models and the right one of the car loans offered for the drive you’re looking for in Margate.